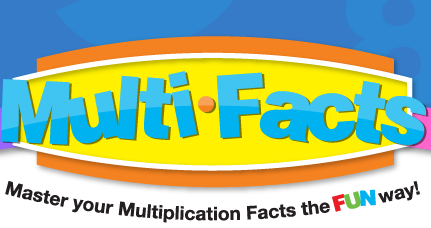 Super Genius Teaching - Multi-Facts - Master your Multiplication Facts the FUN way! Welcome to the 10's, the first set of "Masters". Double digits seem to strike fear in students when asked to use them in multiplication. 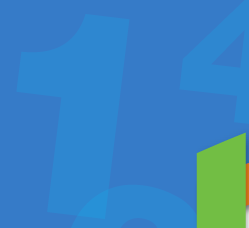 Multiples of 10 are the most used multiplier in everyday life, so they are extremely important! As you will see after solving a few of our "Masters" puzzles, the 10's can be easily tamed. Learning multiplication should be fun and enjoyable to your student. 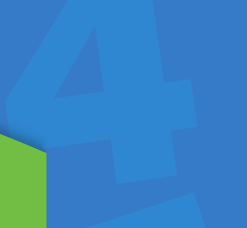 Teaching multiplication facts using brain-based learning tools and techniques will help students achieve atomicity and the ability to access information in a variety of settings and circumstances. Multi-Facts Puzzles were designed with this in mind! 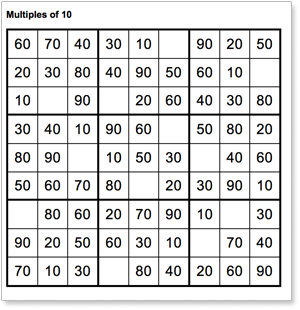 Make sure to have a multiplication chart of your choice handy because it will help you and your child work through these puzzles together. Good Luck and Happy Learning!! Note: Each printable PDF has 4 Multi-Facts Puzzles and the corresponding answer keys. Download links will be emailed to you after checkout.